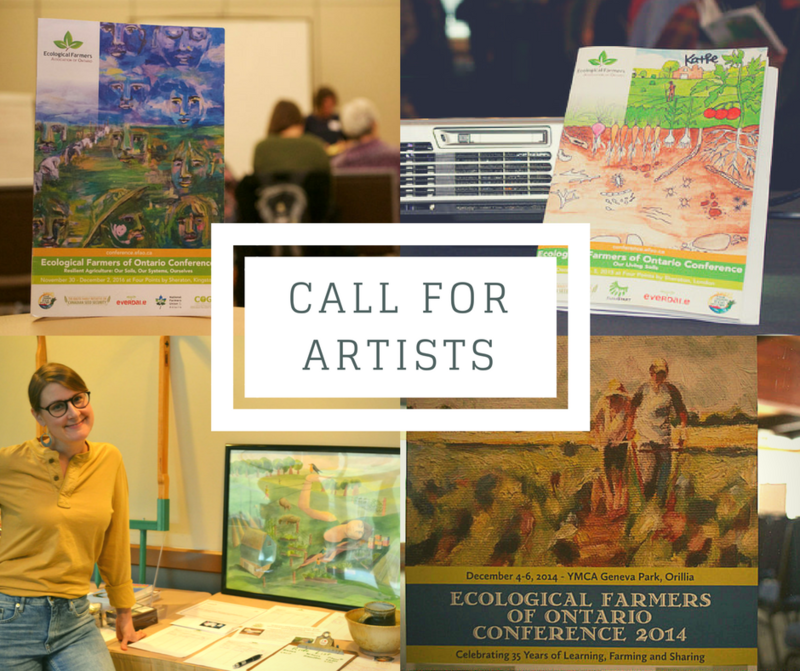 Each year, the EFAO conference program and promotional materials showcase a work of art from an artist in the ecological farming community. 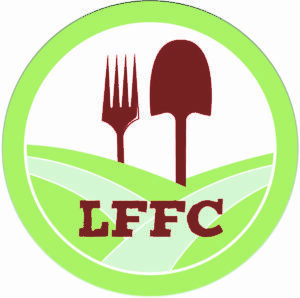 Each piece reflects the conference theme, and also the diverse creative abilities of ecological farmers and their supporters. 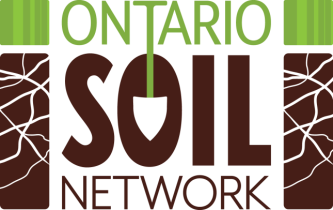 We’re seeking artwork to illustrate this year’s conference theme, Regeneration: Seeds, Soils & Community Connection. We invite artists and EFAO supporters to share a new or existing piece of art that might fit with the conference theme. The selected artist will receive a full conference pass, and monetary compensation for their work. Please be in touch with katie@efao.ca if you are interested in this opportunity. Deadline for artwork samples is June 15, 2018.